Could you elaborate? oddly shaped is a bit hard to fix if I don't know what shape is odd. Could it be that you are just so accustomed to the default that these textures fall into an 'uncanny valley'? Also, the new or old gravel (new isn't in the download)? That are very good textures! Keep on with the good work! Wow, from the photos, this resource pack looks amazing, definitely trying it out. It's one that doesn't alter the textures too much, and instead of changing the looks, it clears everything up, it's really great. The name Stock 32 is really cool, it should stay for the resource pack. Really well done on this! I've added a mediafire download mirror. Hopefully anybody who can't use file swap can use this. If not, sorry, but you'll have to wait until the full release (hopefully not to far away). Very Excited for this Texture Pack to be finished. I don't like Faithful 32x32 since i feel like they are just taking the 16x16 textures and making them 32x32 with no detail and shading and less fps. Nice job Dack. I think you should ask d3fin3d for his HD version of the Default Font. Also i think you should ask ghost2 for his HD version of the Default Paintings. Just some ideas to make this resource pack even sexier. Those are both wonder full things and they will be included in the next release. Also i have a question for you Dack, will you ever be adding mod support. Ex. 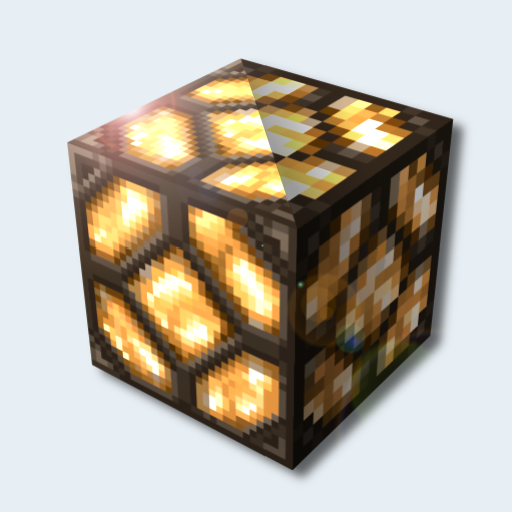 Connect Textures, Random Mobs, Feed The Beast, or any Requested Mods. I know you have to work on the main pack it self. But once you finish the textures can you consider adding mod support? Probably. Once I've finished all that I want to do in vanilla, I'll probably work my way through FTB slowly. I might do some fancy CTM stuff as well, but I don't want to use it to extensively; I like to use it in subtle ways, making sure that blocks are still defined. But it does depend on the reception to this pack. I won't care much to continue it unless it gets fairly popular. Not because I feed off people's attention, but because this pack restrains creativity. Once I have full vanilla support I'll make this a secondary project while I work on something more fun. Both the texture and a way of showing off in the OP. I like the texture, but it could do without the lens flair. Grumbles: "Says the guy whose avatar is literally nothing but a lens flare"
Also, are you going to add connected textures?